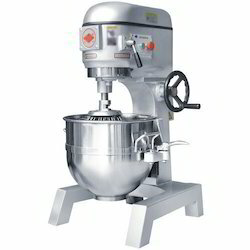 We are a leading manufacturer and supplier of excellent quality Food Equipments. 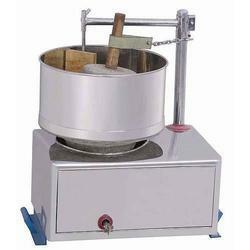 We Coolstar Soup Kettle Manufacturer in India,Conveyor Toaster Manufacturer in India,Sandwich Griller Manufacturer in India,Dicers Manufacturer in India,Dryers Manufacturer in India,Hot Dog Steamer Manufacturer in India,Grinders Manufacturer in India,Bone Saws Machine Manufacturer in India,Meat Mixer Manufacturer in India,Potato Peelers Manufacturer in India,Pulp Extractors Manufacturer in India,Meat Slicers Manufacturer in India,Ice Shaver(Ice Crusher) Manufacturer in India,Weight Grinder Manufacturer in India,Popcorn Machine Manufacturer in India.The offered range is manufactured in compliance with international quality standards using superior quality raw material and the latest technology. Our quality controllers check the entire range on well-defined parameters to provide the flawless product. Moreover, our client can avail this equipment in various specifications at reasonable prices. With the help of our professionals, we have been able to offer our clients a qualitative range of Food Processing Equipment. The offered product is efficiently manufactured by our professionals using premium quality raw material and modish technology as per industry standards. Moreover, our clients can avail this product from us in various technical specifications. 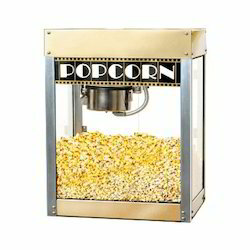 Clients can avail the offered equipments from us at a very reasonable rate. cool star are one of the major manufactures and suppliers of Planetary Mixer Machine that is made in accordance with the predefined industrial guidelines. Owing to their magnificent capacity, minimal maintenance, ease of operations and high production rate, these potato peeling machines are widely demanded. The offered range is applauded for sturdy construction and corrosion resistance. 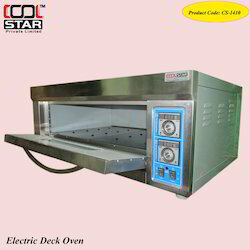 cool star are manufacturer and supplier of Deck Oven electric. As names describes, it is used for preparing Pizzas, Bake Dishes, Toasts, Grills, etc. These ovens are provided in a wide range of designs, shapes and designs. The range also includes various Outdoor Pizza Ovens and Gas-Fired,electrical heater Pizza Ovens that are user friendly and safe to use. Cool Star is a trusted name in the industry that manufactures and supplies Industrial Pulverizer that is widely recognized for its magnificent capacity and speedy operations. Known for their large production rate, low energy consumption and minimal maintenance, these food processing machines are widely asked for. 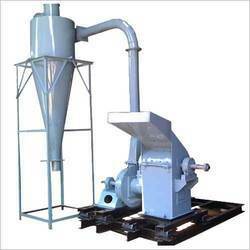 Pulverizers offered by us can be availed in various specifications. 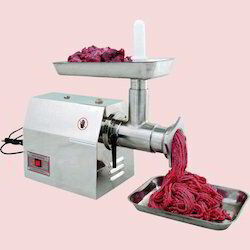 Being one of the preferred names in the industry, we are involved in offering Meat Mincer at industry leading rates. We make use of optimum quality stainless steel for manufacturing these low maintenance meat mincing machines. Owing to their quality grade results, robust construction, corrosion resistance, the offered meat mincers are widely demanded among our valuable customers. 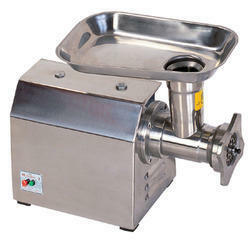 Meat Mincer is used for fine chopping (mincing) of, or mixing of raw or cooked meat, fish, vegetables or similar food. At this opening the minced meat comes out of the machine. The fineness of the meat depends on the size of the holes of the plate. 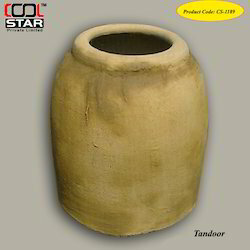 A clay pot is installed in Clay Tandoor with Temperature Meter It is insulated with mineral wool. The Clay for the Tandoor is naturally available from the Mother Earth but a very careful approach is made to select the Best clay for this purpose, which is available only few places in North India. 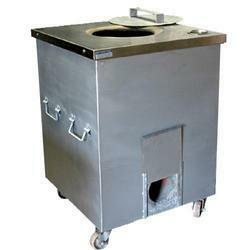 This tandoor is designed for live kitchen in hotels & restaurants. A clay pot is installed in brass Clay Tandoor cladding. It is insulated with mineral wool. Being a customer centric organization, weare involved in manufacturing, exporting and supplying a supreme quality range of Copper Tandoor in all district, India. 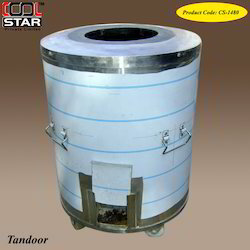 These Tandoors are manufactured by utilizing supreme quality raw materials and innovative technology. 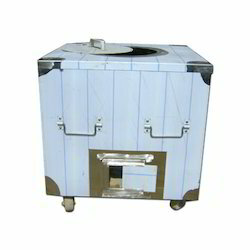 Furthurmore, we provide this Copper Mirror Finished Tandoor at very nominal rates. A clay pot is installed in brass Tandoor cladding. It is insulated with mineral wool. The Clay for the Tandoor is naturally available from the Mother Earth but a very careful approach is made to select the Best clay for this purpose, which is available only few places in North India. 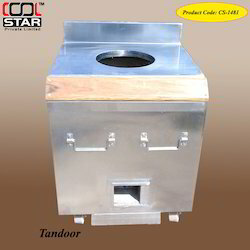 This tandoor is designed for live kitchen in hotels & restaurants. 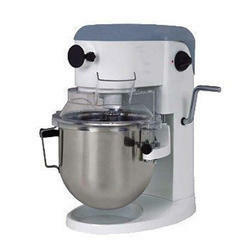 Since the inception of our company, we have been able to manufacture and supply the best quality of Dough Mixers. 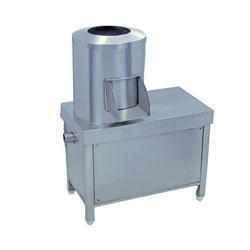 The offered cutter mixer is used in hotels for cutting purposes. Owing to its rich attributes such as optimum performance and longer serving life, the offered cutter mixer is highly appreciated among our patrons. 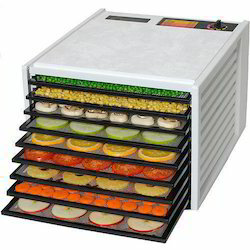 With an increased proportion of technology, we are offering a qualitative collection of Food Dryer. Backed by a team of experts, this is manufactured using high grade components and advance technology by our skilled professionals. Our offered range is precision-designed, in order to meet the international standards. Furthermore, this machine is availed in various models and specifications, as per the varied needs of our valuable clients. Our range is stringently tested on various parameters to assure it on counts of quality. 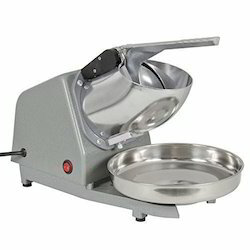 Using infinite heat control, its the ideal model for heating Hot Dog Steamers to the perfect temp in the shortest time upto 50 regular-size dogs! 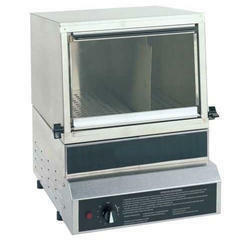 Its a 700-wattdynamo that features a convenient separate water pan and cooking chamber. 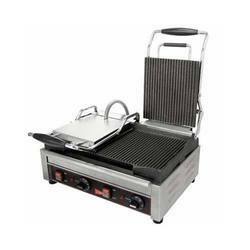 Also available for even faster cooking, #8150S Hot Dog Stand. The machine is complete with 8 Nos. hammer. Easy to open and easy to clean. No need of foundation. Complete with V-belt, Hopper. All contact parts of the machine will be made from 304 quality Stainless steel. Rest parts of the machine will be Mild Steel construction with Spray Painting. 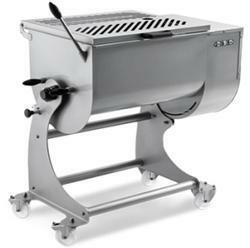 Stainless steel AISI 304 meat pusher, portioner and rod blade guide. 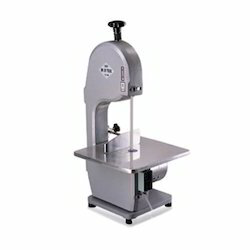 Meat Mincer manufactured by us are appreciated for its durability, reliability and effective performance. 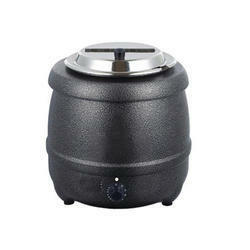 These are mainly used for mincing meat, masala, potato, onion, mango and various other products. 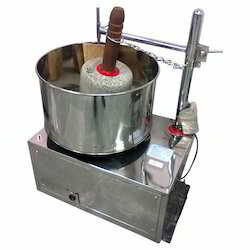 It is fitted with steel cutter and sieve (jali) with cover to meet the effective requirements of hotels, restaurants, bulk cooking and dhabhas. These are available in various sizes in order to meet the requirements of clients. They are powerful, heavy weight Grinder that are ideal for Commercial Wet Grinder as well as domestic use. It has been manufactured using high grade mica and other materials. 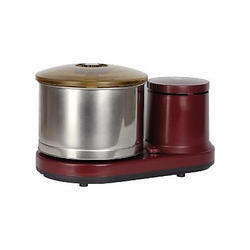 They are powerful and can grind large amount of food within few minutes. They provide a hassle free experience and are very easy to clean. They are reasonably priced. 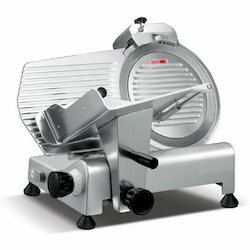 Looking for Food Equipment ?